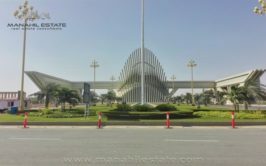 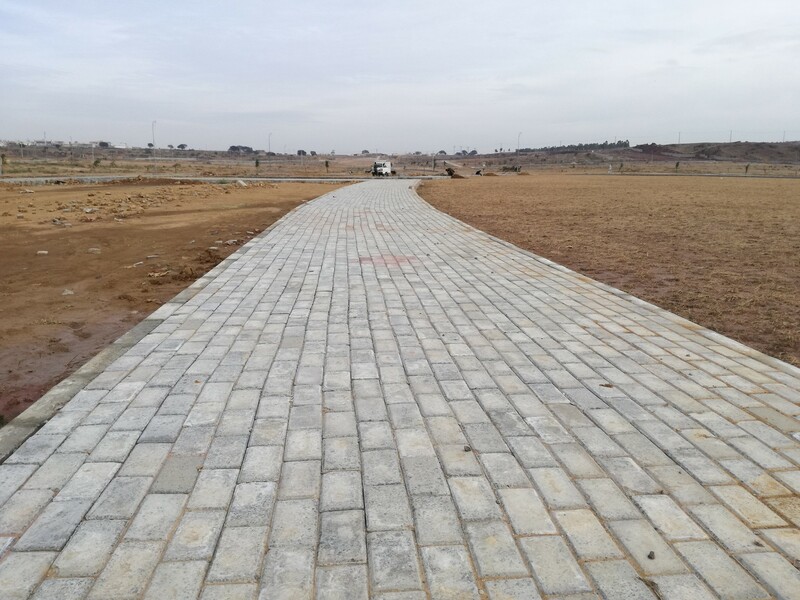 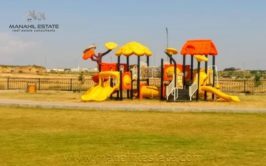 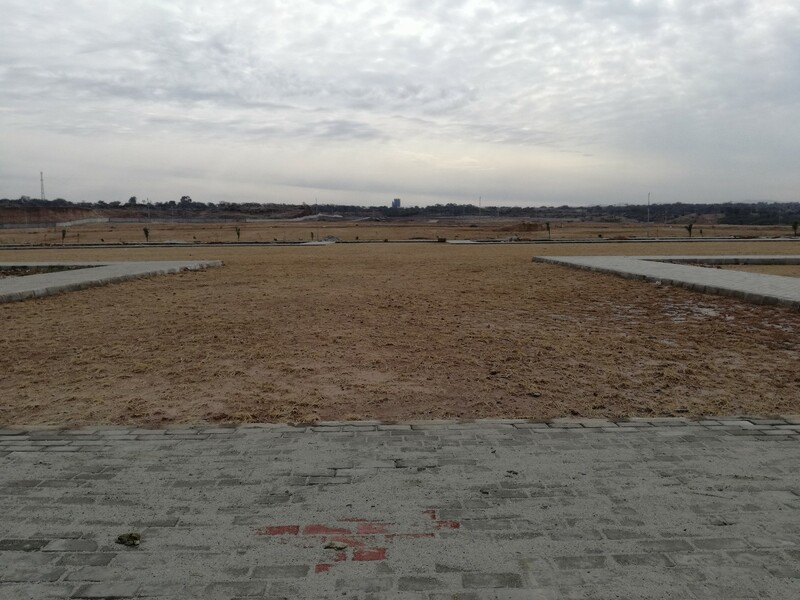 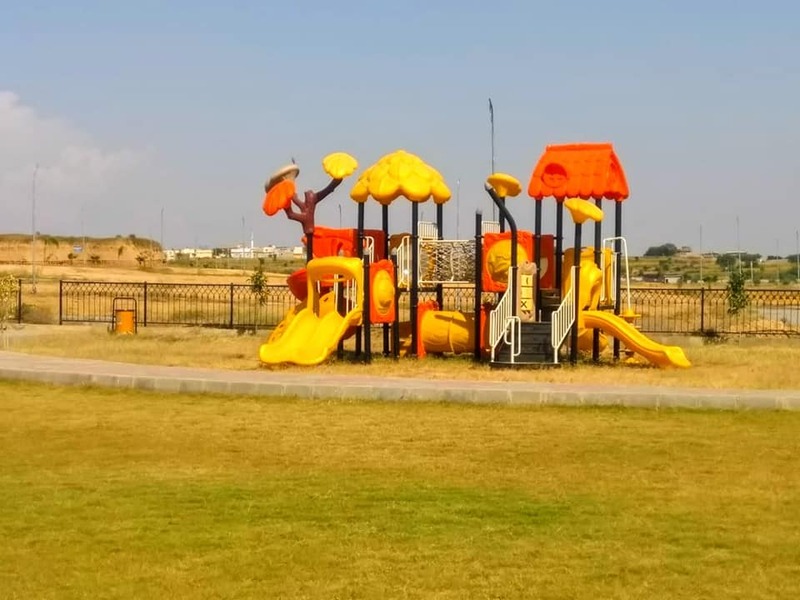 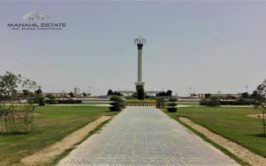 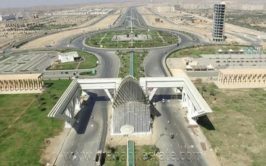 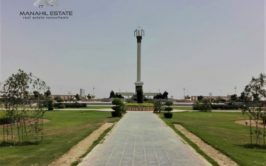 We have an excellent location elevated plot on solid land available at block C, PECHS Housing Scheme Islamabad right at the entrance area of the society from Fateh Jang Road. 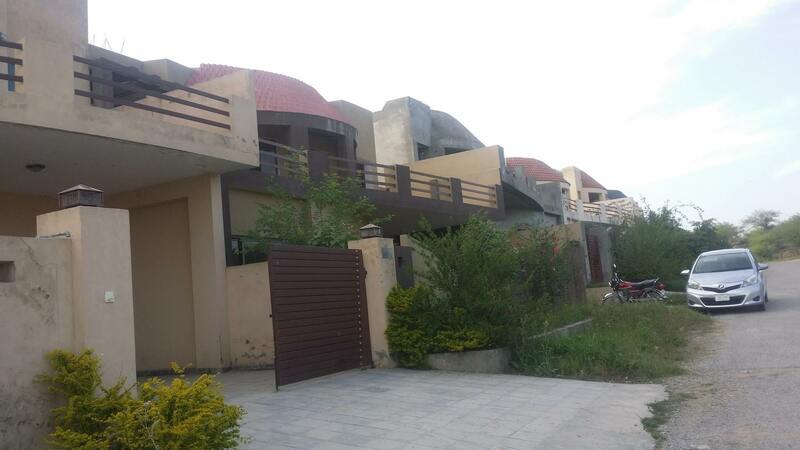 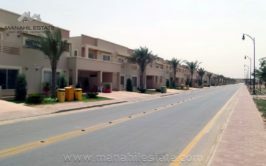 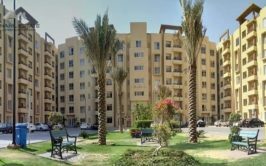 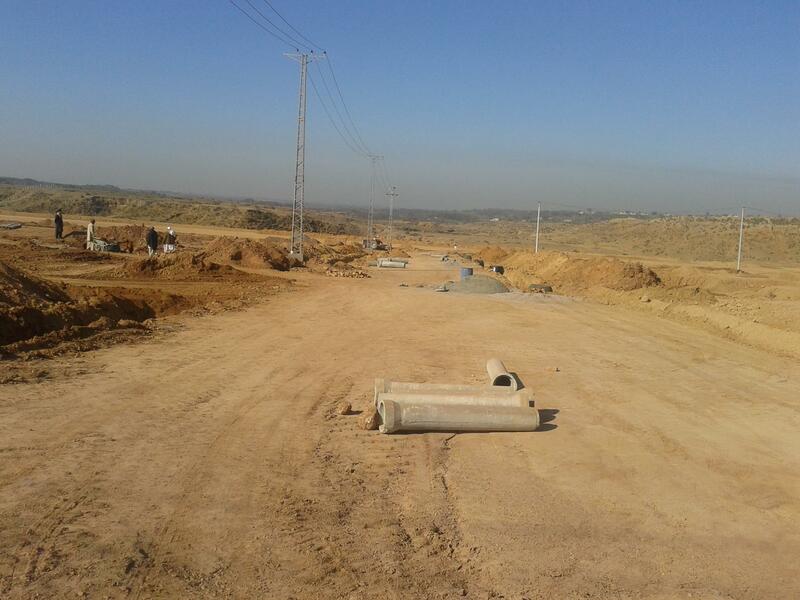 The plot is located close to C commercial area, and there are many houses built around in this vicinity. 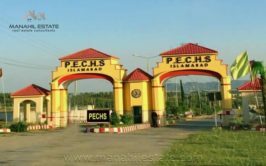 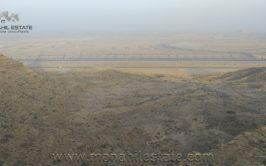 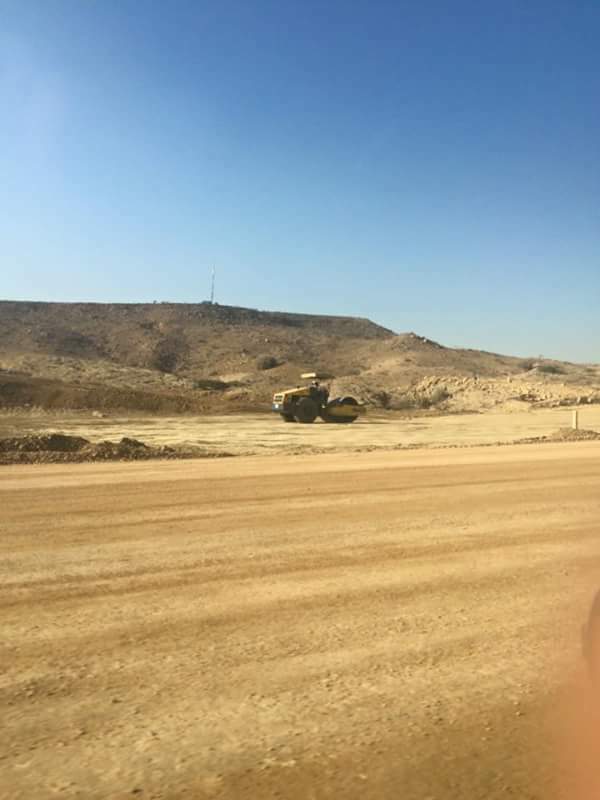 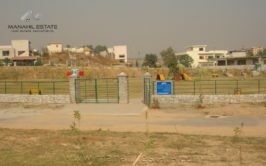 Plot is fully developed and ready for possessions, so you have this best opportunity to grab, and build your house in PECHS Islamabad on 600 SQY plot. 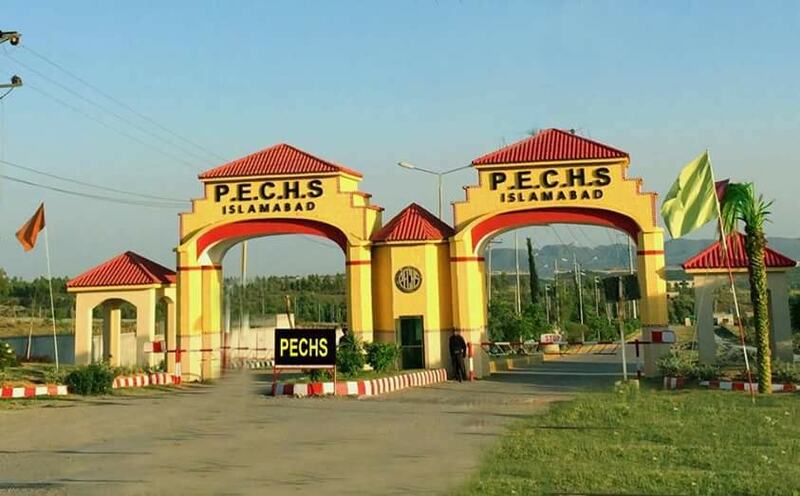 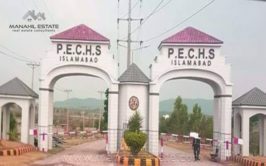 There are all basic facilities available in PECHS Society like Roads, Sewerage, Street Lights, Water, Electricity and Gas. 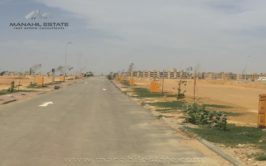 Commercial activity is going to start very soon, so this is high time to grab a good location plot and start construction of your house in a developing scheme to save your costs. 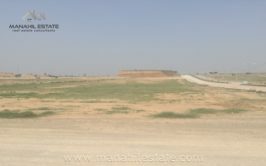 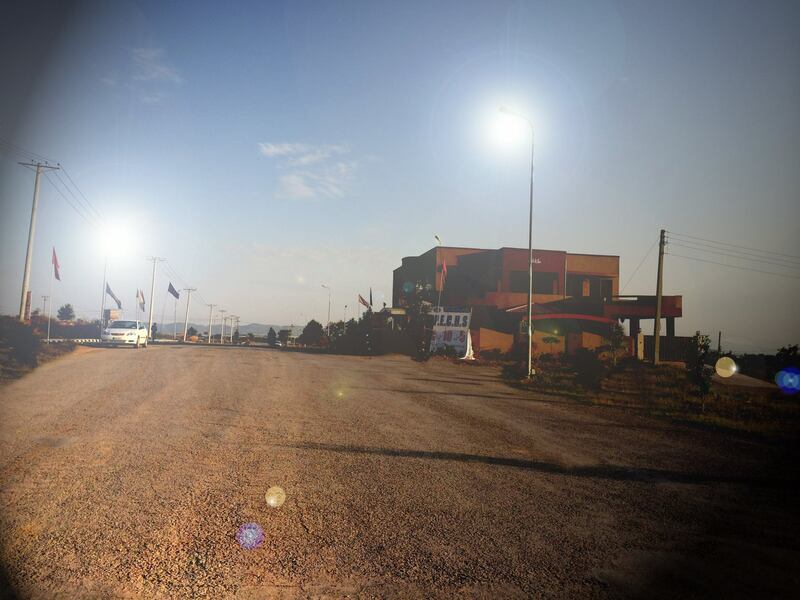 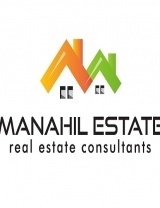 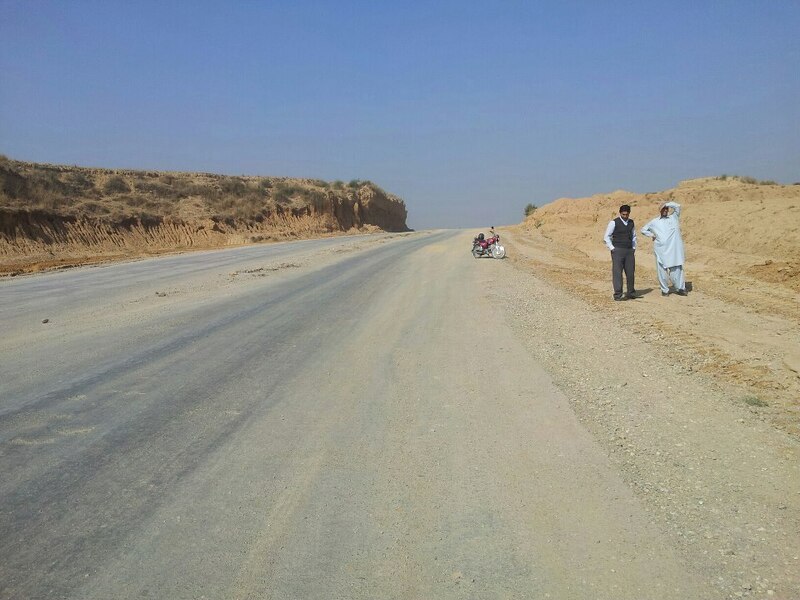 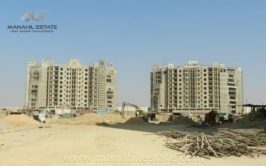 Plot is located in 100 to 110 numbers, and price demand is just 55 lacs. 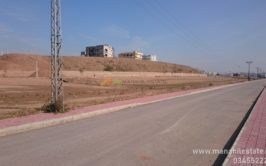 Price is slightly negotiable, but plot size is 600 SQY (60x90) which is good enough for your bungalow. 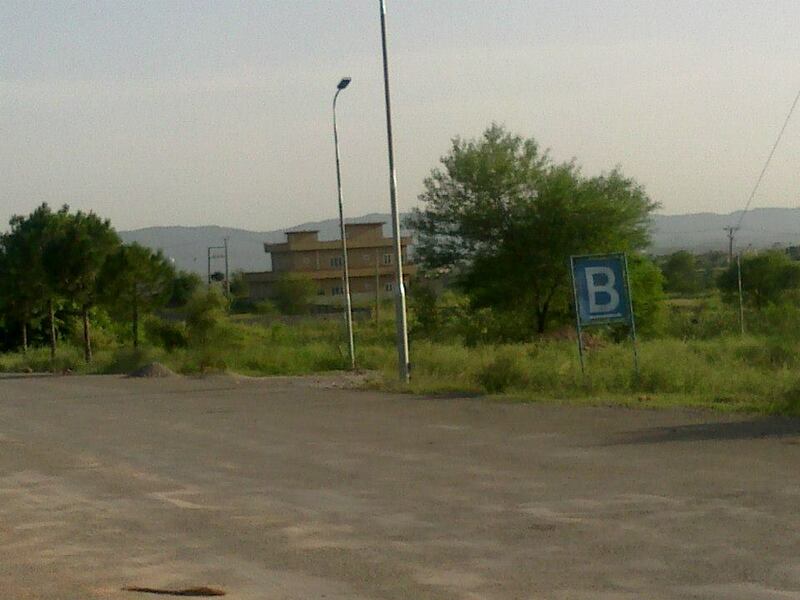 Contact us for more details, visit and purchase of this plot at C Block, PECHS Housing Scheme Islamabad.